Offer More Goods and Services: While having a niche can attract a specific crowd, it reduces your restaurant’s attractiveness to a larger public. Unless you want to position your restaurant as a niche space, there will come a time where you will need to expand what you offer to appeal to a wider demographic. Increase Visibility: For one, the people who buy your merchandise are probably loyalists. They love your shop and are proud brand ambassadors. They will love to use their branded mug at the office or offering your coffee beans as a gift to a fellow coffee lover. That means that your brand is being seen by people who might not have seen it before. In other words, it is getting free visibility. Positive Word-of-Mouth: Not only are your brand ambassadors essentially living, breathing ads for your shop, they are also likely to share their positive opinion with friends. 92% of consumers trust a friend’s suggestion over a paid advertisement. Your ambassadors are one of your most powerful word-of-mouth marketing tools. By enabling them to buy products and show their loyalty to the outside world, you are increasing the probability that they have positive conversations about your shop that lead to future sales. Reloadable Cards and Loyalty Programs: Another great feature is offering in-app reloadable cards and rewards points. Why? Because they incentivize customer loyalty and encourage higher spending per visit. These 3 ways of increasing how much your customers spend are just the beginning. Want to dig even deeper? 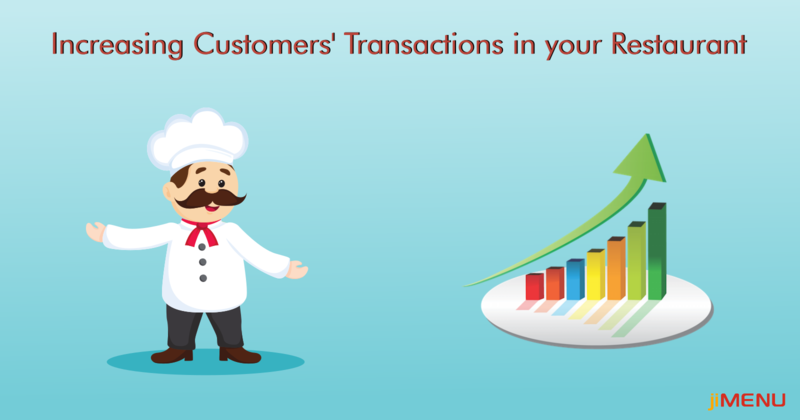 Get in touch with our expert team to know more about increasing your average customer spend. You can also contribute your own ideas, insights, perspectives, and experiences in the comment section below.